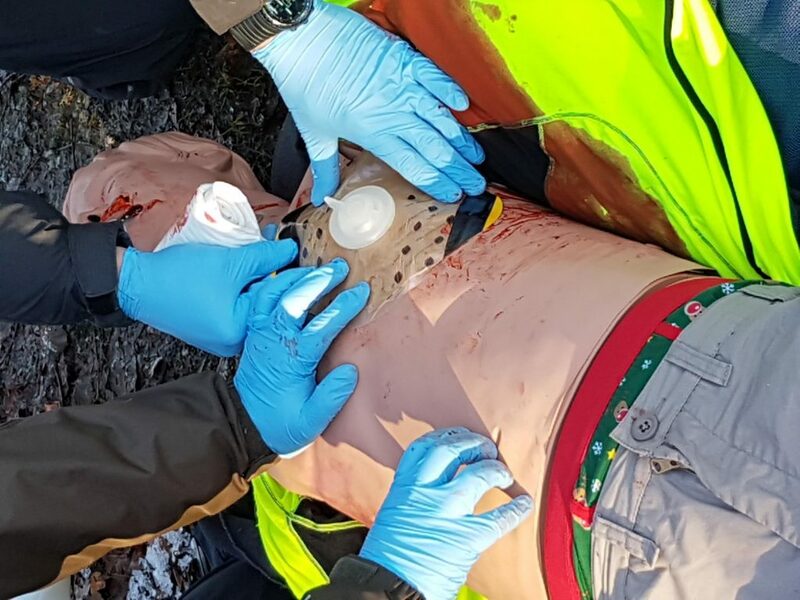 Take a look at our YouTube video to see what happens of a First Response Emergency Care Level 3 and 4 course. Best viewed on a full screen. This entry was posted in Announcement, News, Prehospital Care. Bookmark the permalink.